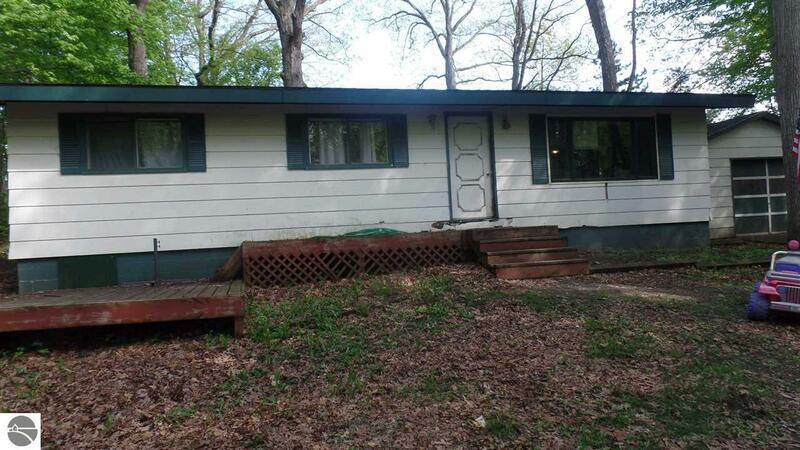 3 BEDROOM, 1.5 BATH RANCH HOME. FRONT LIVING CAN BE THE FORMAL DINING AREA OR A SECOND SITTING AREA. FAMILY ROOM OFF KITCHEN AREA, CORNER WOOD BURNER. LARGE BREAKFAST BAR, FRONT AND BACK DECK. LARGE WOODED LOT. GARAGE. LOCATED A SHORT DISTANCE TO PARK AND LAKE. Selling Office: Central Real Estate Mt Pleasant, Inc. Courtesy of Central Real Estate Mt Pleasant, Inc.